With 6 out of every 10 online customers influenced by personalized recommendations, e-retailers are now on the lookout for a ‘Recommended for you’ or ‘Forgot to buy’ feature that enhances the e-shopping experience. One such company is an APAC-based e-commerce retailer that hosts over 18,000 products and more than 1,000 brands on their website. With the primary objectives of reducing the frequency of ‘forgotten’ purchases and improving conversions, the retailer was looking to integrate a recommendation engine into their portal. Matrix & Vectors had just the right solution – a predictive data analytics tool that helps ensure customers make the most of each purchase! While techniques such as customer segmentation and market-basket analysis provided in-depth insights, neither was able to generate personalized recommendations. The collaborative filtering technique also proved insufficient as there was a disproportionate variation between the number of customers and overall purchase history. However, PageRank Analysis – an item-based recommendation tool – consistently delivered useful recommendations with an accuracy of 71% (for every 100 recommendations made by the algorithm). When the PageRank algorithm was introduced in 1996, the search market underwent a significant shift in the way websites were segmented. This tool helped rank websites or products on the basis of relevance to improve the quality of recommendations. 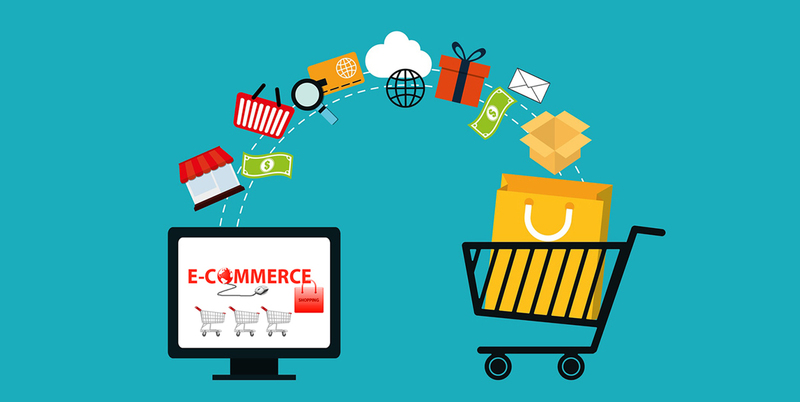 For an e-commerce website, this means that the most relevant products rank right at the top, ensuring customers get the best product recommendations. With the PageRank analysis, Matrix & Vectors was able to provide the e-retailer with data-driven solutions, paving the way for enhanced customer experience and optimal business outcomes.